Micronutrients aren’t just for our animals, they’re for people, too. 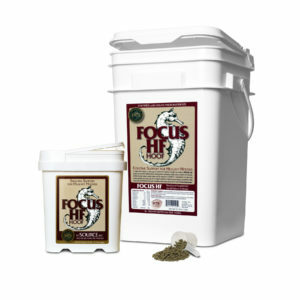 For years SOURCE users have seen the dramatic benefits of micronutrient supplementation for their animals. Because SOURCE has always been a superior food-grade product, many animal owners started taking minute quantities of SOURCE themselves and reported increased energy, better hair and nails, and improved digestion, among other positive effects. MICRO-MAX is a concentrated, all-natural broad spectrum micronutrient supplement created with SOURCE – in just the right size for humans. However, a growing number of people have discovered that the single change of adding MICRO MAX to their daily diet has had a profound, beneficial effect. 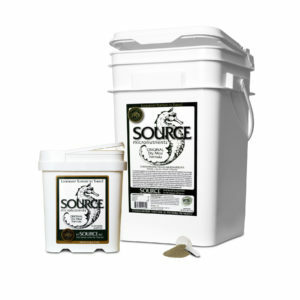 MICRO-MAX is sold in 100 day supply sizes and is backed by SOURCE’s money back guarantee. 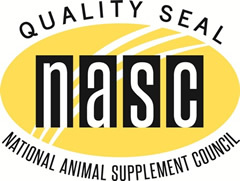 MICRO-MAX capsules are 100% free of any animal products. Micronutrient deficiencies in our foods are increasing. Why should you be concerned? You cannot achieve optimal health when your diet is limited by micronutrient deficiencies. Ordinary vitamin / mineral pills and plan supplements do not offer meaningful levels of micronutrients. Decades of intense farming practices and increased processing of our foods deplete micronutrients, while our diets are generally less wholesome. Meanwhile, our bodies must cope with steadily increasing stresses. Environmental pollutants, the increasing use of food chemicals and more pressured lifestyles are increasing our nutritional requirements, while at the same time our diets are becoming more deficient. Fortunately, unlike our agricultural soils, the ocean waters still contain all the elements, “the building blocks” of life and good health. Certain marine plants uniquely and safely filter the rich ocean waters, capture even the rarest trace elements, and consolidate them into complex, naturally chelated micronutrient compounds. 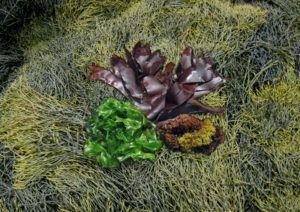 We select special ocean-grown seaweeds and carefully concentrate them to preserve maximum nutritional benefit and bioactivity. We then formulate these into a unique blend to provide the broadest spectrum of micronutrients for you in a convenient one-a-day capsule as MICRO-MAX. Start today to make your tomorrows better. Every week the scientific and medical journals report exciting new research on the discoveries of the unique beneficial compounds in ocean seaweeds, the source of our micronutrients. We sustainably harvest our special seaweeds from the pristine waters of the North Atlantic, as we have for decades. We care for them every step of the way from the ocean to the final form of concentrated micronutrients for you! What kinds of things do MICRO-MAX Users Report ? Increased energy levels so you don’t “run out of gas” at the end of the day. It is not a stimulant. This is the natural kind of energy that is the result of vibrant health. Improved texture and strength of fingernails with increased resilience, more rapid growth and less splitting. Improved hair texture, sheen and increased rate of growth. Many people find dramatic reduction of hair fall-out; those with especially fine hair experience substantial thickening and improved body; at times graying hair re-pigments to its original color. This suggests that the graying was a premature response to the stresses of micronutrient deficiencies. We recommend taking one MICRO-MAX capsule per day. Why do we say “Do not exceed”? Frankly, we do not know what a reasonable upper limit would be. Many of us here have taken two capsules a day for years, and feel that level is especially helpful when you’re under stress. Higher dosage levels of our micronutrients have been used for all ages of animals, in every reproductive stage, for many years with outstanding success (since 1975 as SOURCE®). However, there has not been long-term testing with people of significantly higher dietary levels. The only caution that we are aware of concerns iodine. MICRO-MAX, as with all natural products from the oceans, is rich in natural iodine (our levels are carefully monitored and controlled). An excess of iodine as well as a deficiency can cause goiter, pregnant and lactating women concentrate iodine for the fetus and in their milk. If your diet is already rich in iodine from other sources (including certain medications) you need to be cautious about your total intake. We do not use any Laminaria “kelps” with their exceptionally high iodine levels which have contributed to excess iodine problems. MICRO-MAX contains no fillers, binders, preservatives, artificial flavorings or colors, or added chemicals or drugs of any kind. 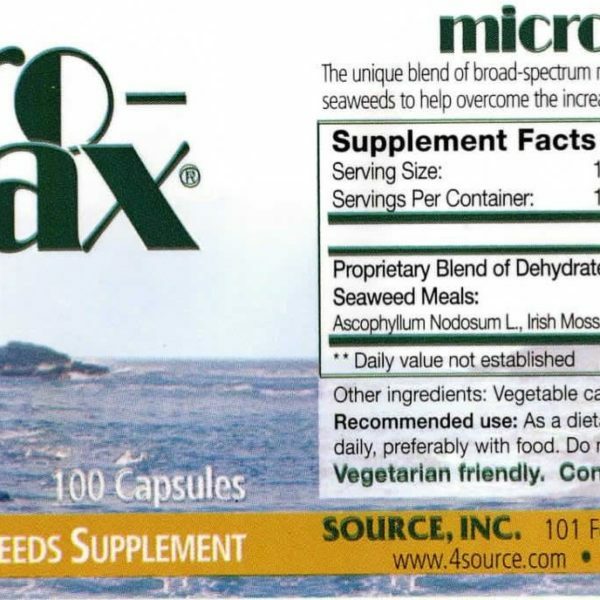 For more information about seaweed (the “herbs of the oceans”) and the many health benefits, read the Nutraceuticals World article by Dr. Zakir Ramazanov, President of the National Bioscience Corporation, Warwick, NY. For more detailed information on the SOURCE® micronutrients, see the article in Technical Papers. We want you to have the opportunity to see for yourself the effectiveness of MICRO-MAX – risk free. If you are not satisfied, your money will be refunded in full – no strings attached. Simply enclose proof of purchase. There is no time limit on this guarantee. 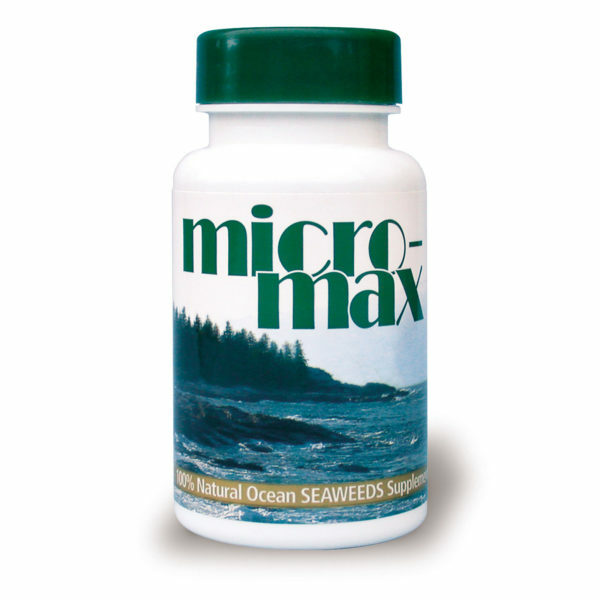 MICRO-MAX is available in 100 capsule sizes (a 100 day supply taken as recommended). Although most of the dealers on our database stock only the animal products, a steadily increasing number of health food stores, beauty salons, and health care professionals are stocking MICRO-MAX.